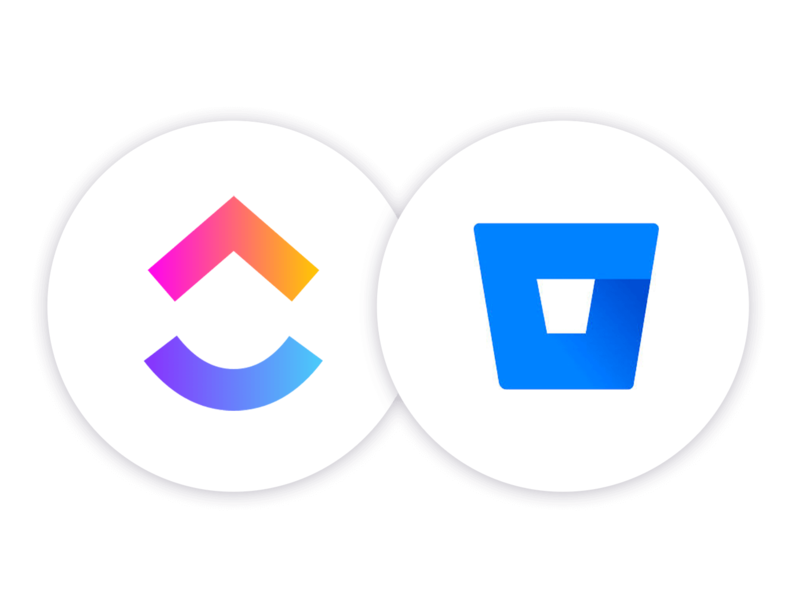 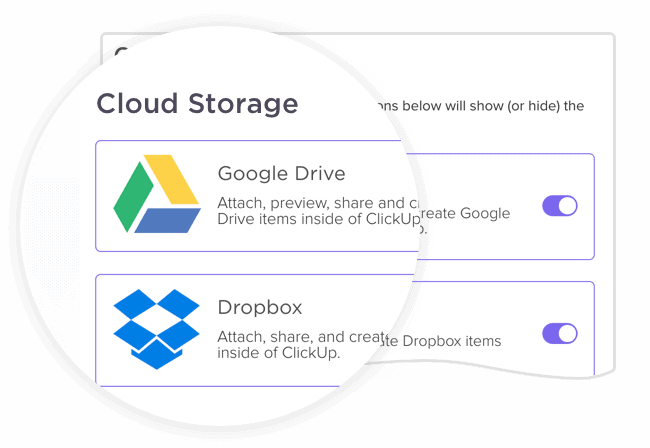 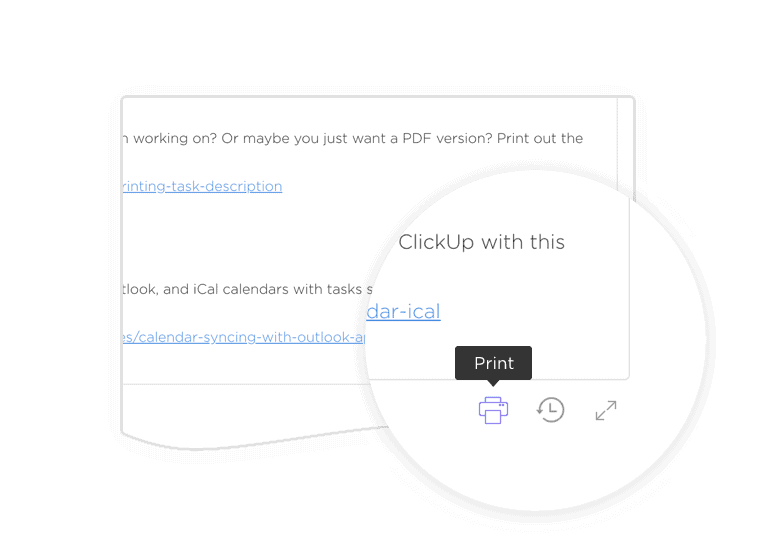 Why Is ClickUp The Best Basecamp Alternative? 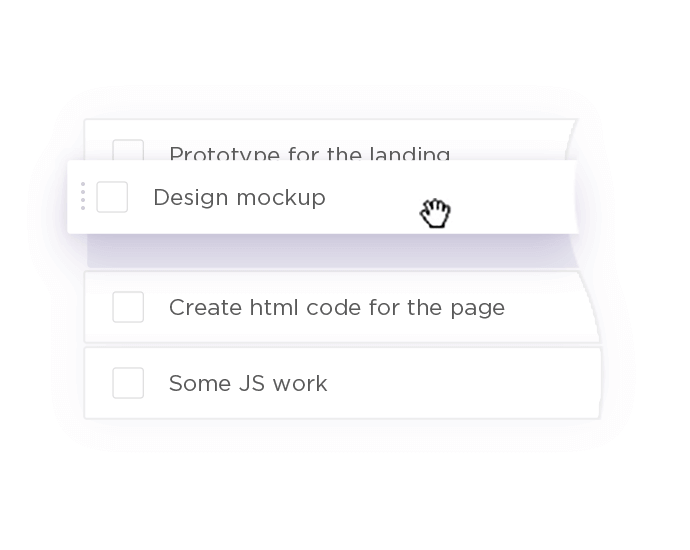 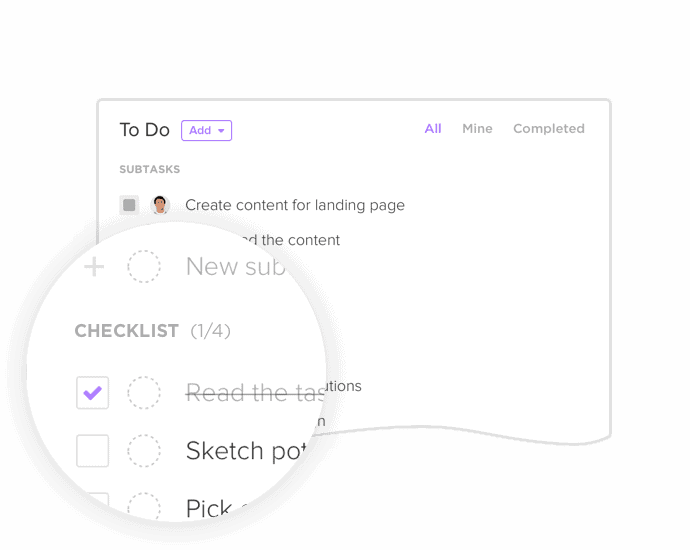 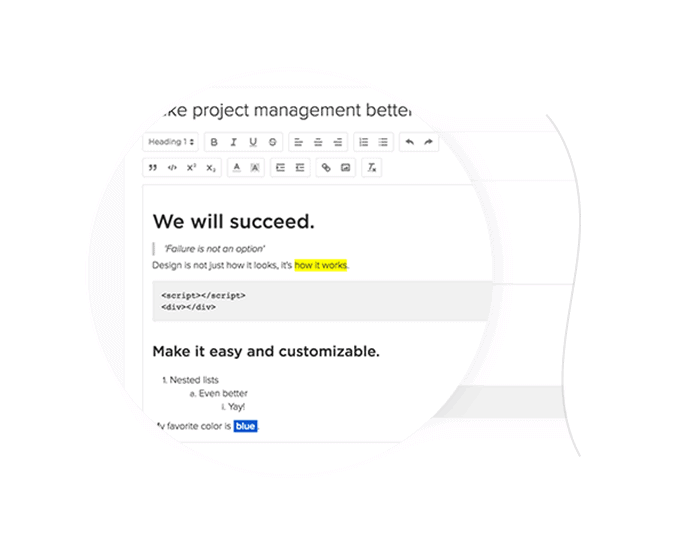 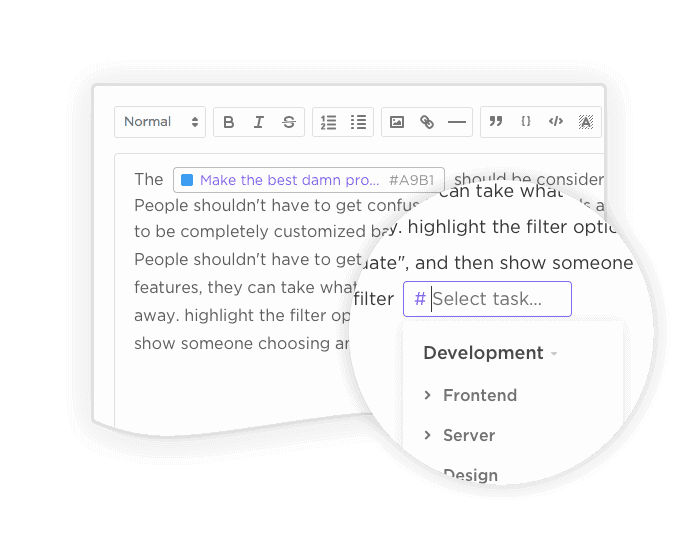 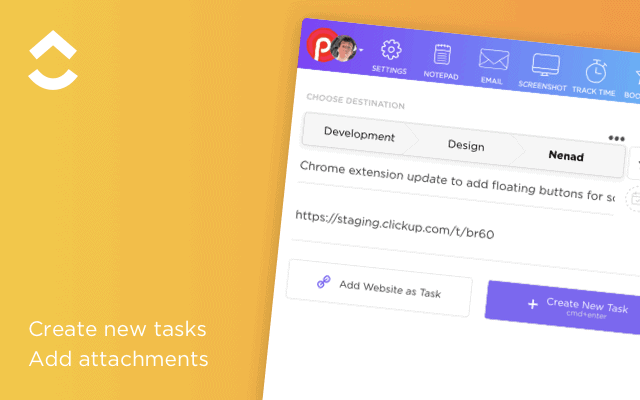 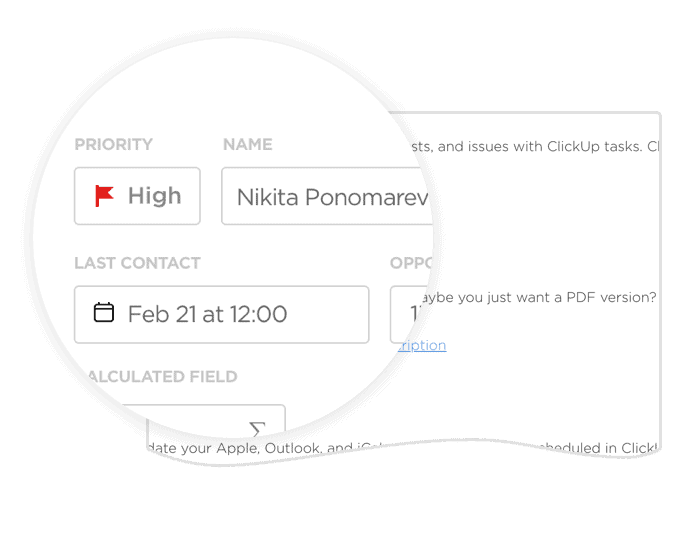 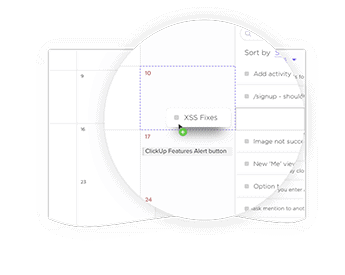 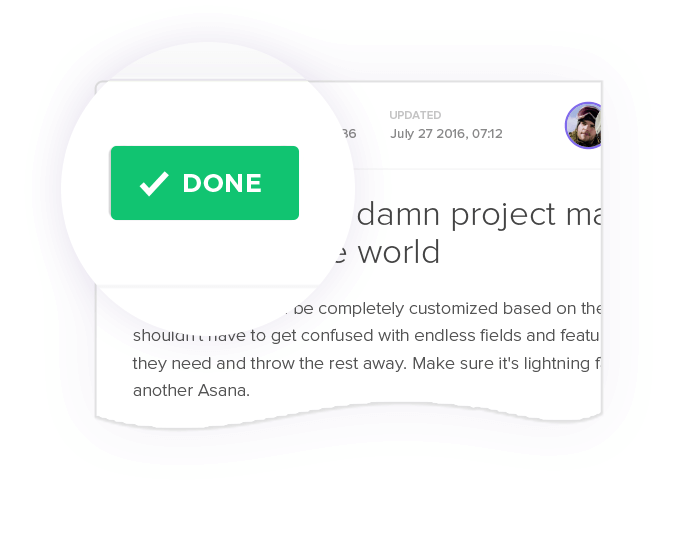 Basecamp's basic and dated interface can be a plus for some, but when you need more than a simple to do list, try the world's highest rated productivity platform-ClickUp. 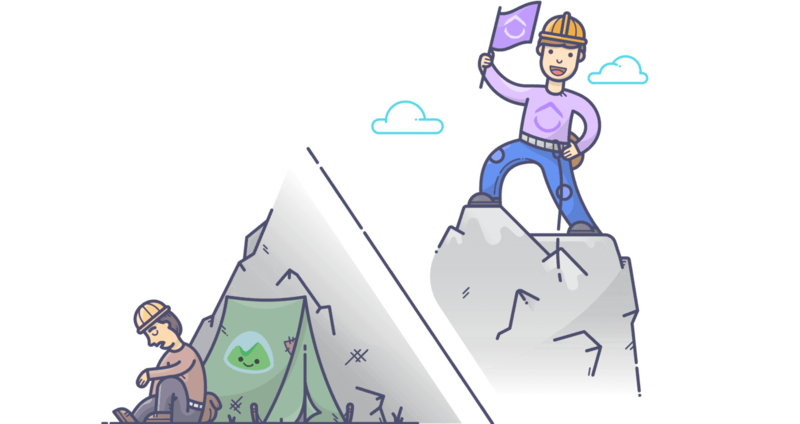 Bye, bye Basecamp. 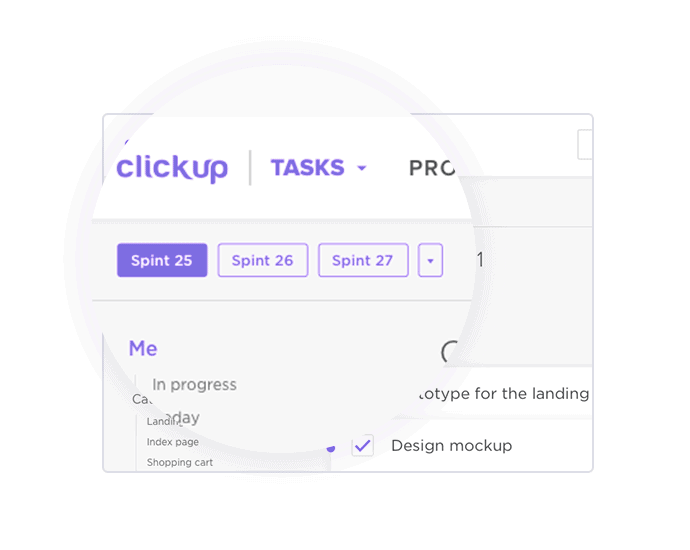 So Why Choose ClickUp Over Basecamp? 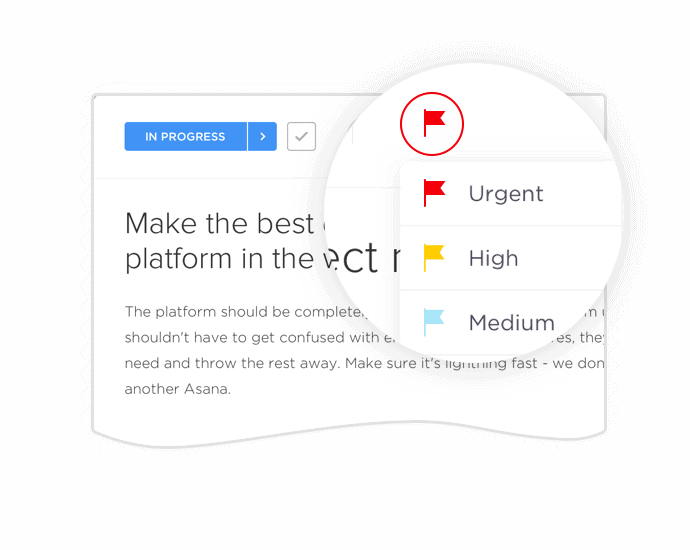 You're not a happy camper and you need more for your team. 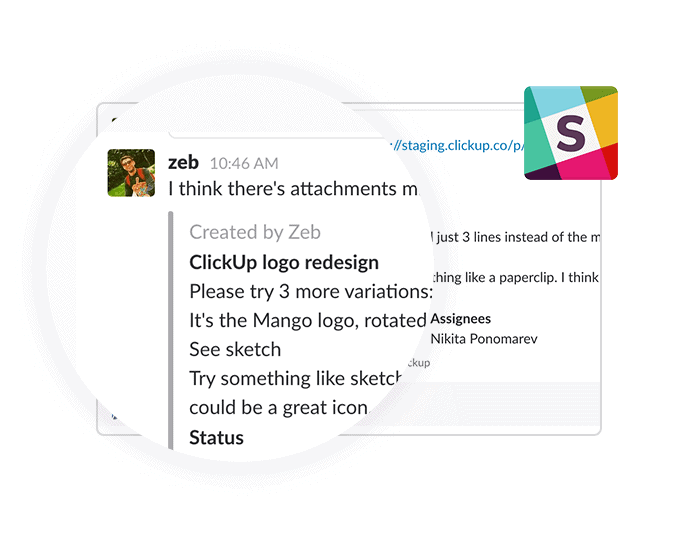 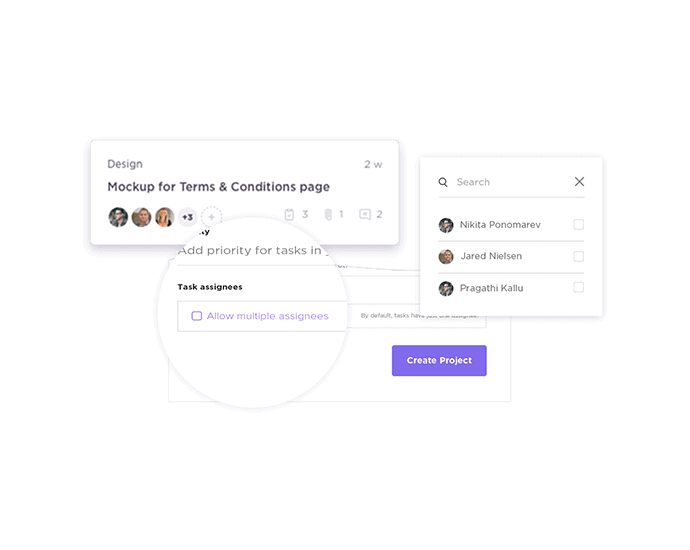 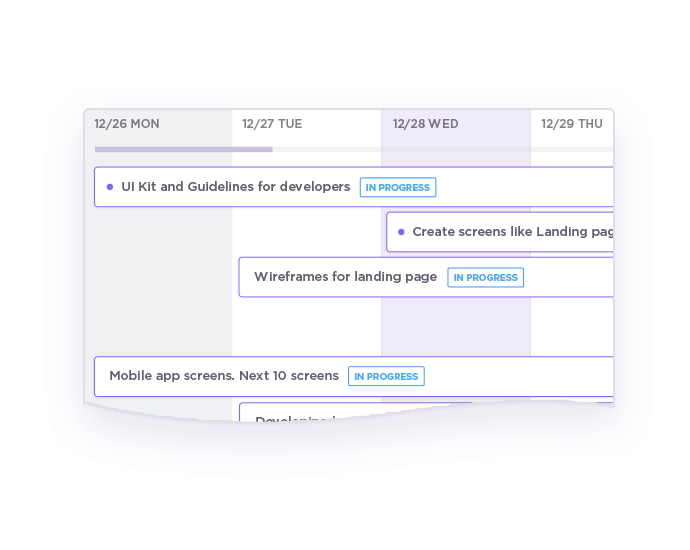 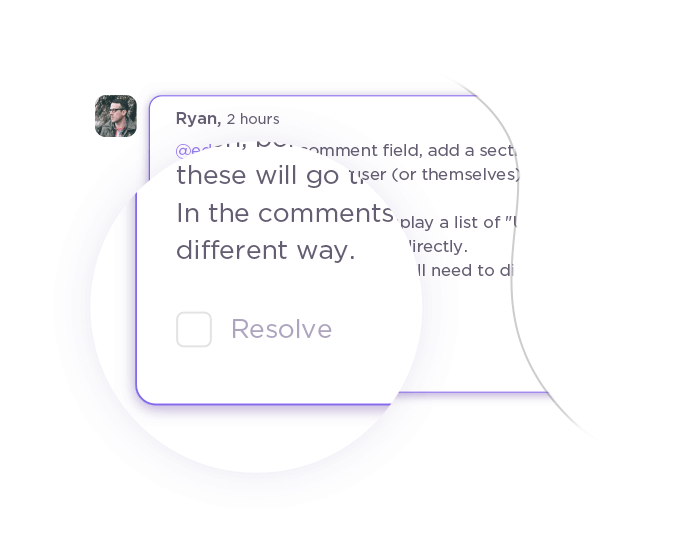 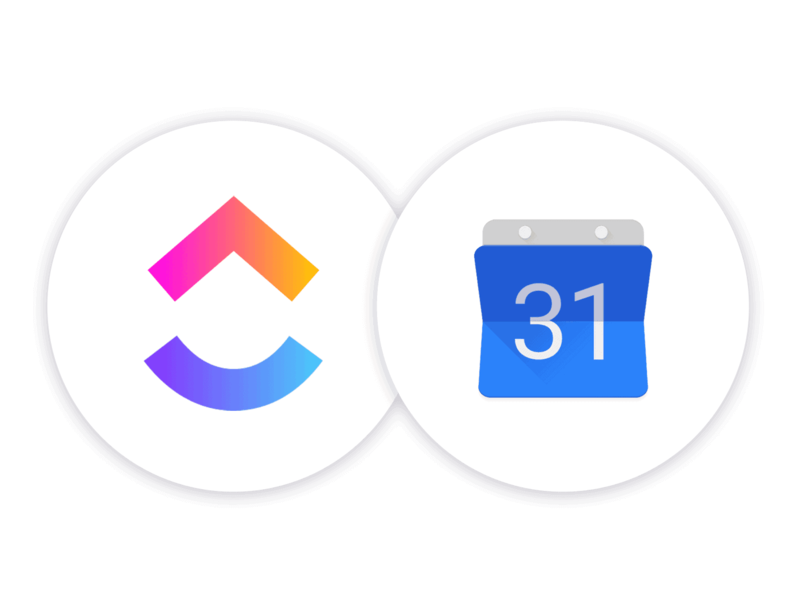 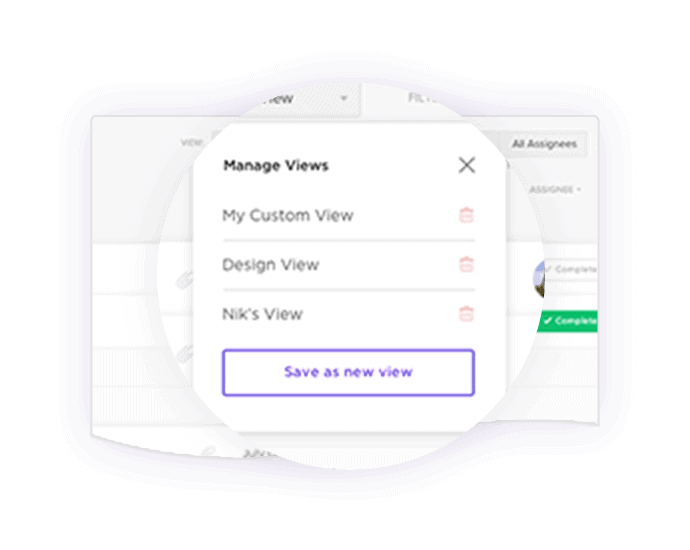 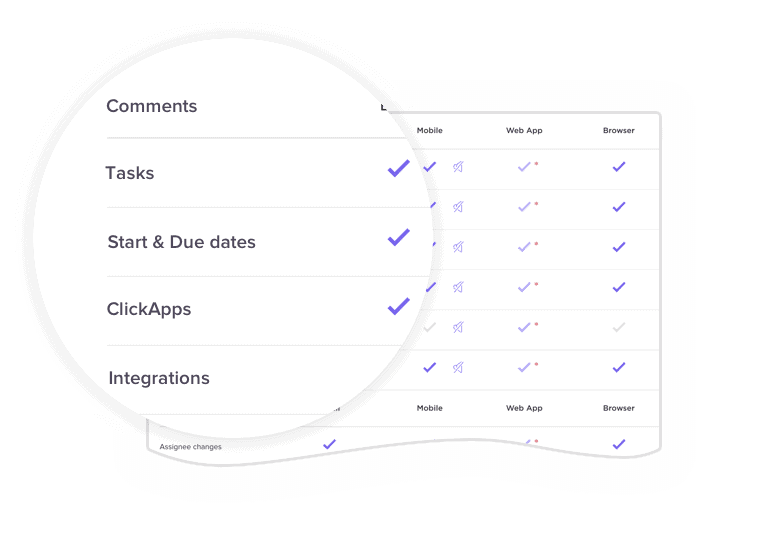 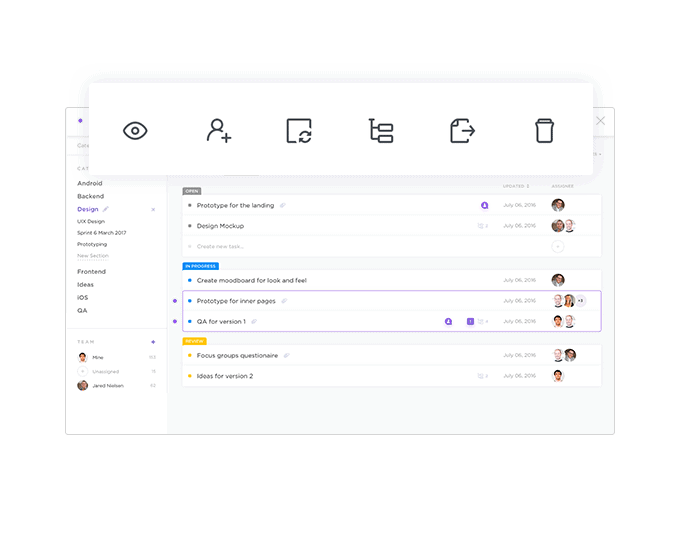 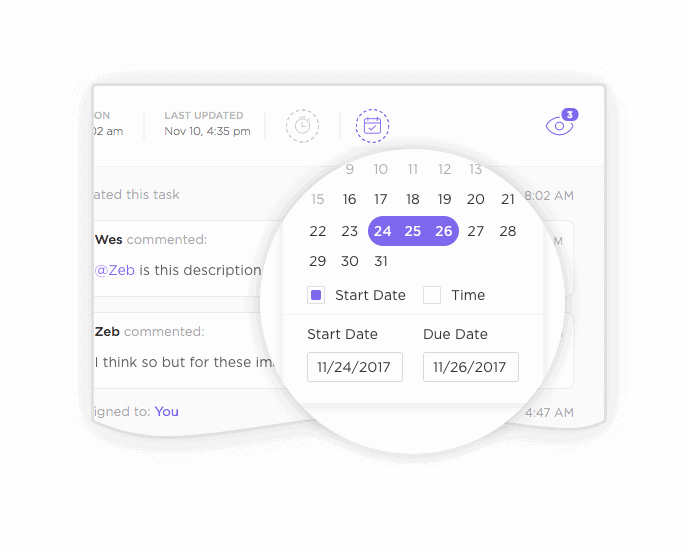 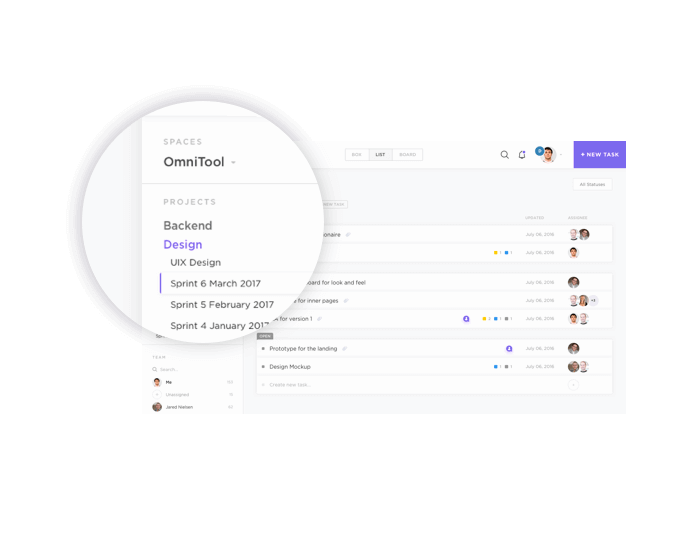 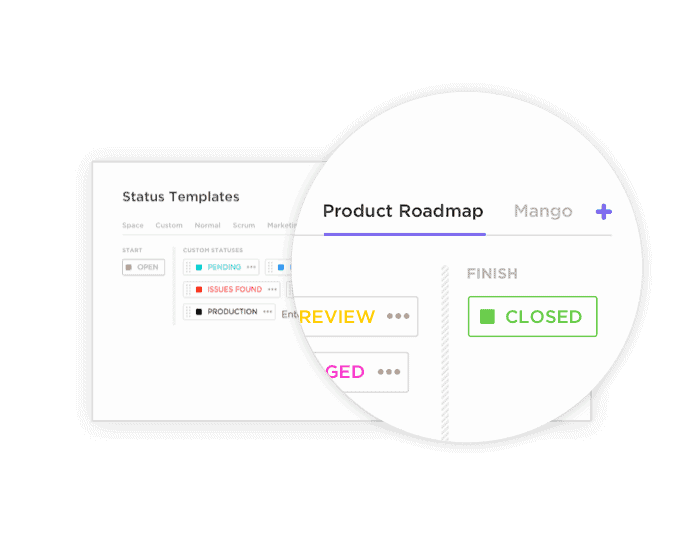 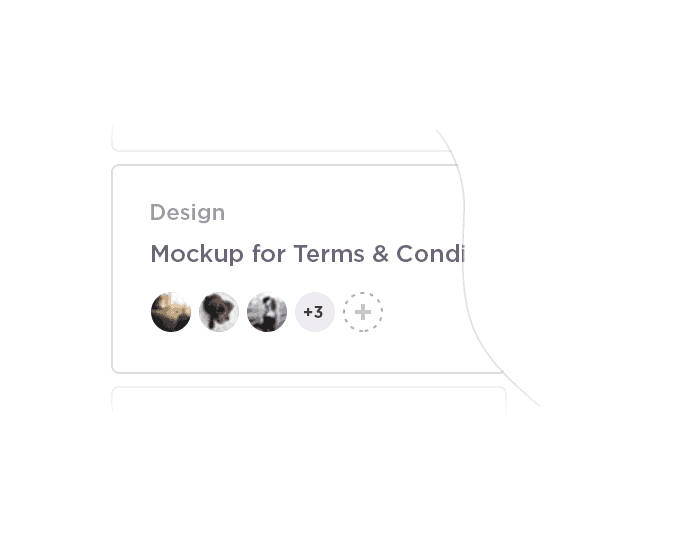 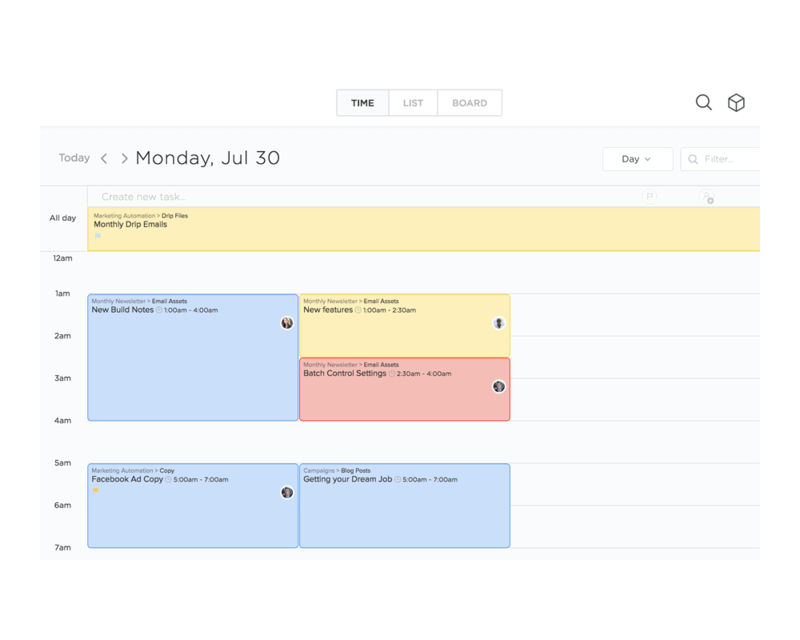 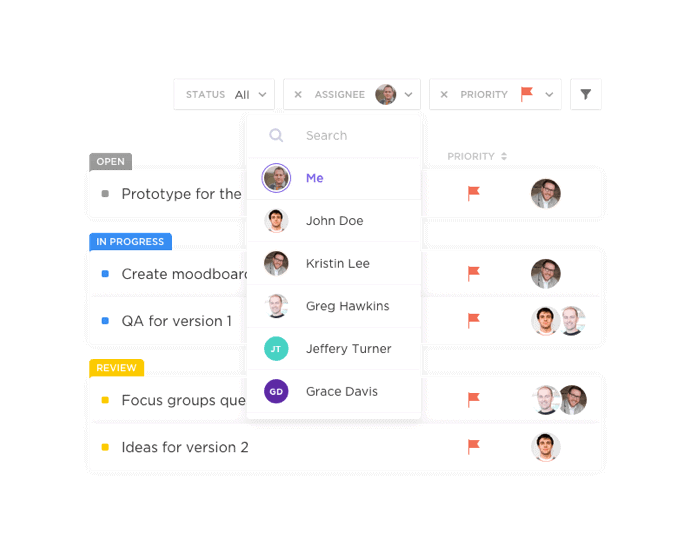 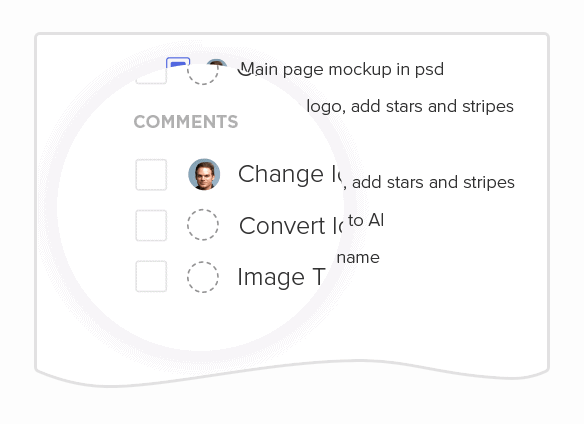 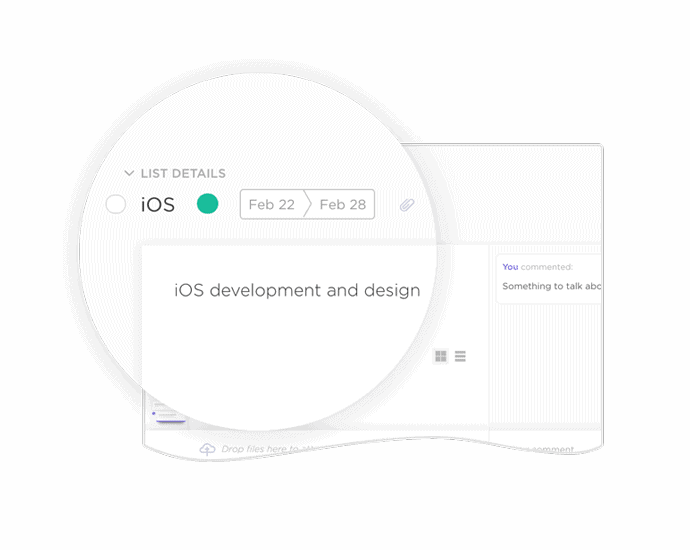 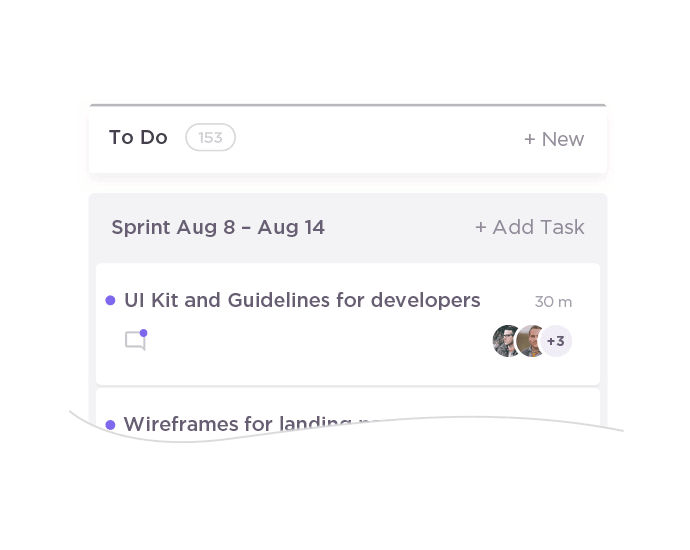 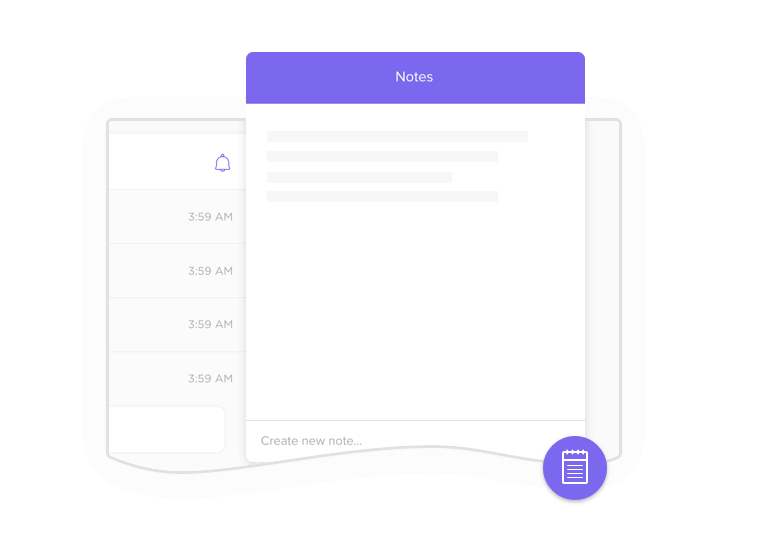 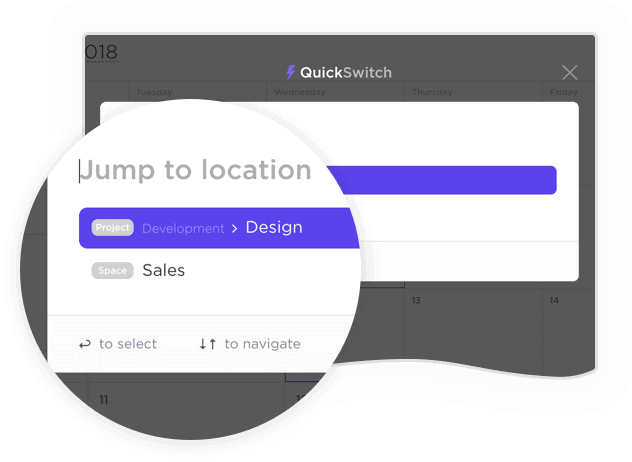 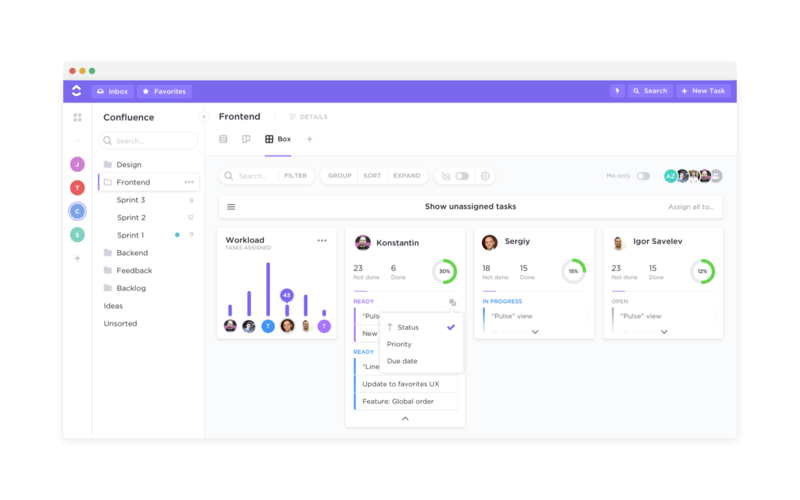 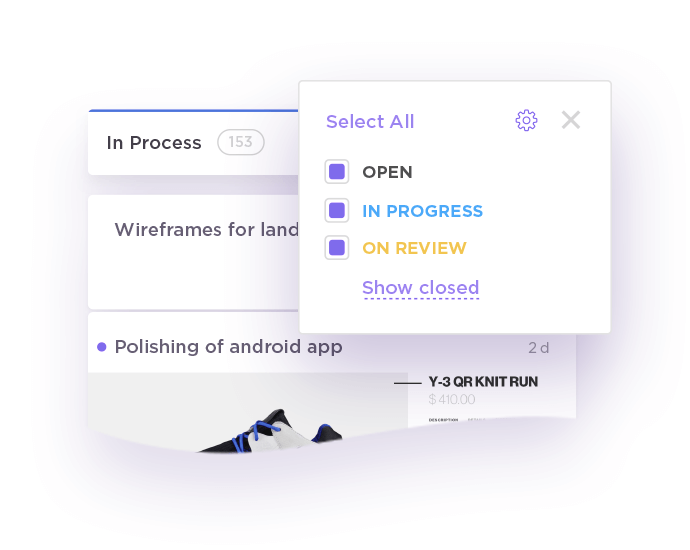 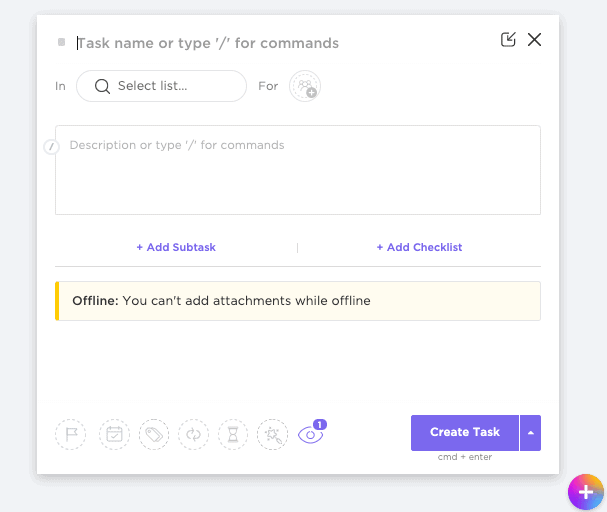 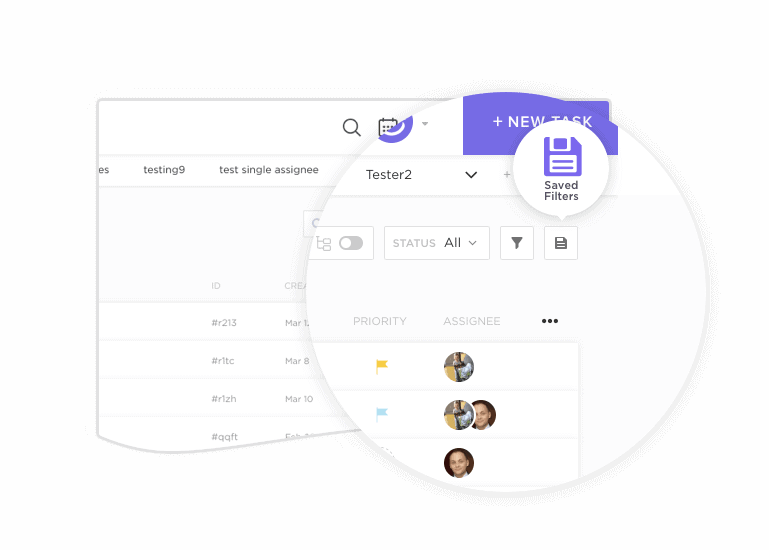 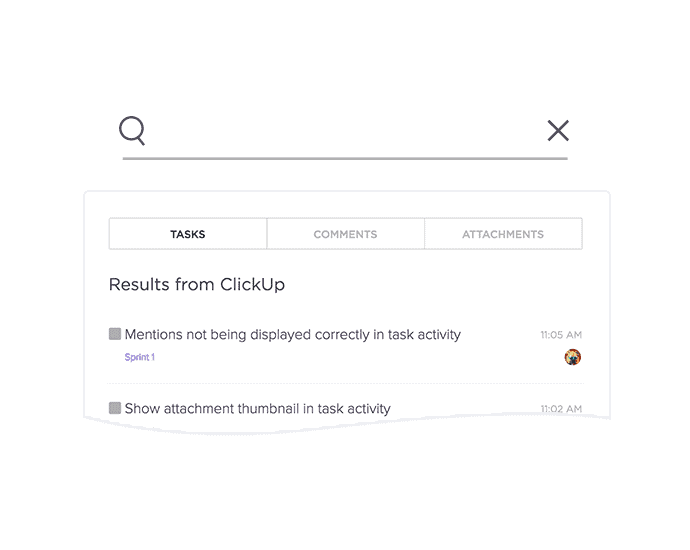 ClickUp offers the simplicity of Basecamp combined with advanced task management features, making it the perfect project management tool for ALL teams. 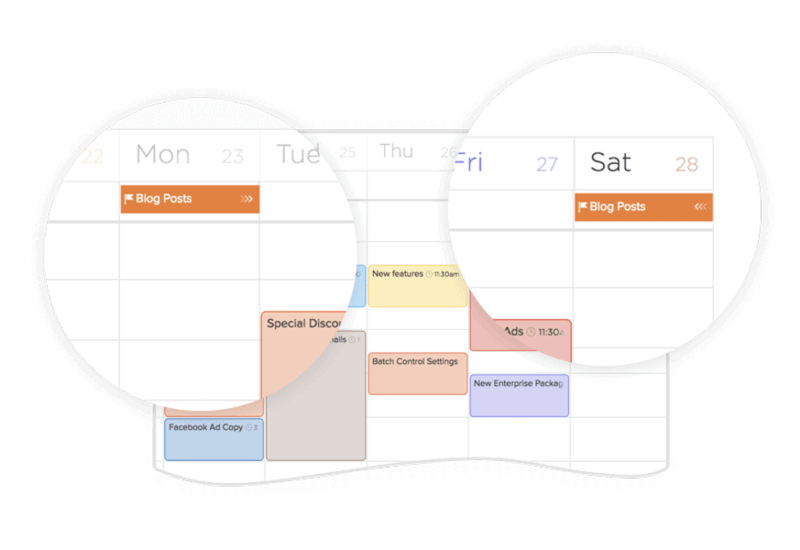 Customize your time settings. 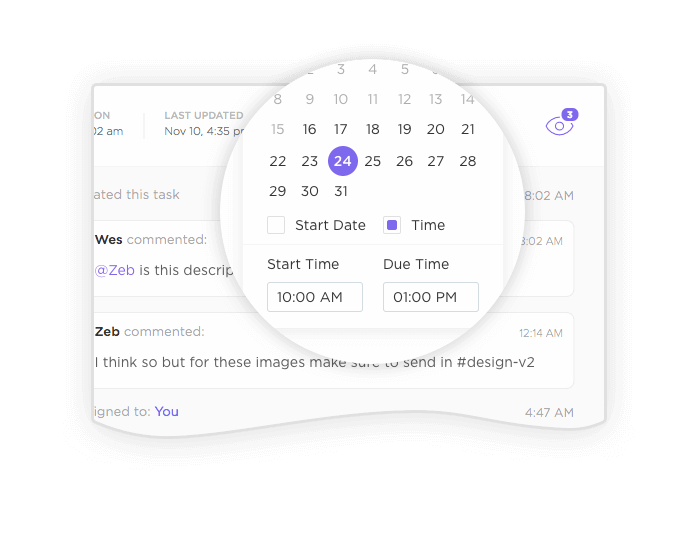 Choose a timezone or let us help choose one for you, select the starting day of your work week, and so much more! 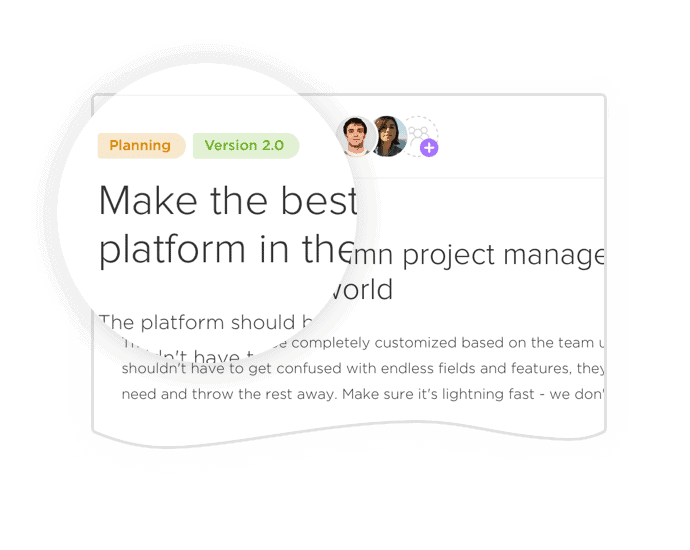 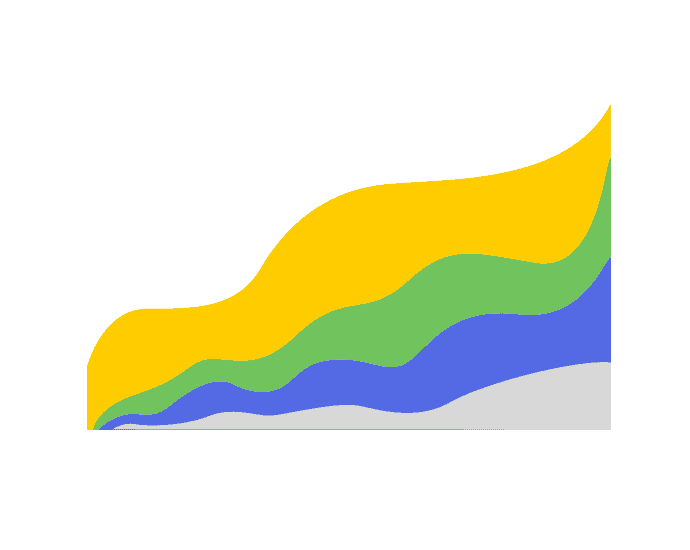 The fastest growing Basecamp Alternative for a reason. 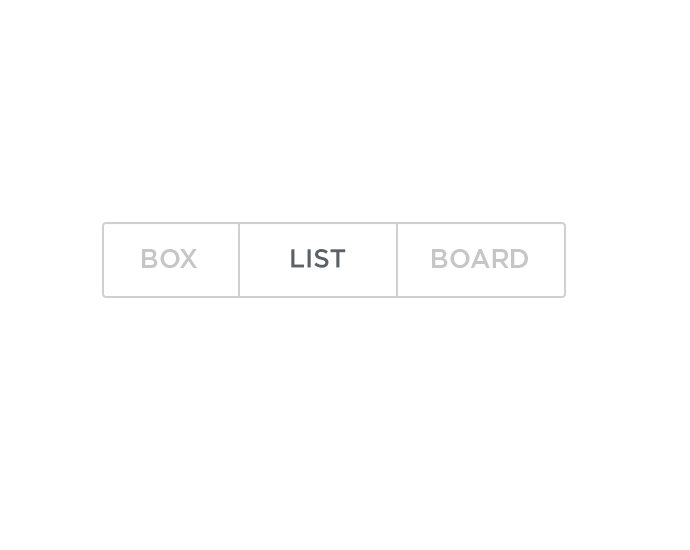 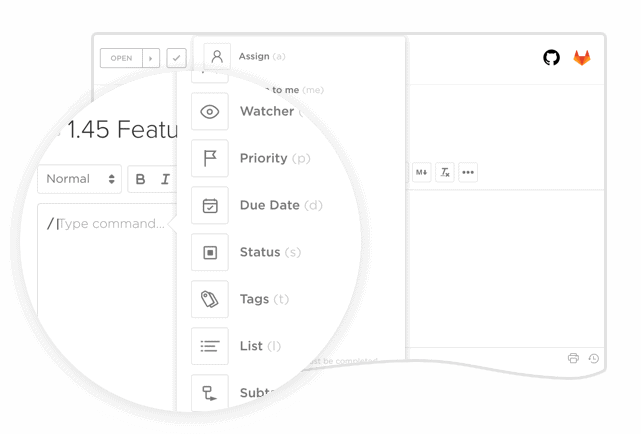 Take the time to look at a Basecamp’s features compared our customizable features before making a decision. 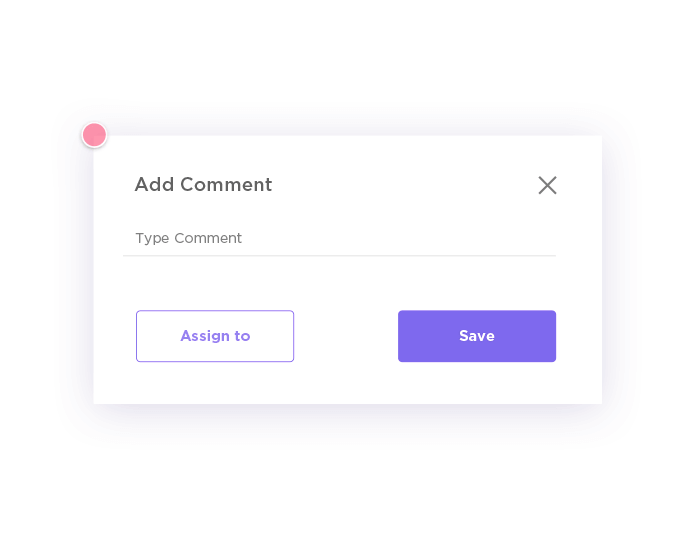 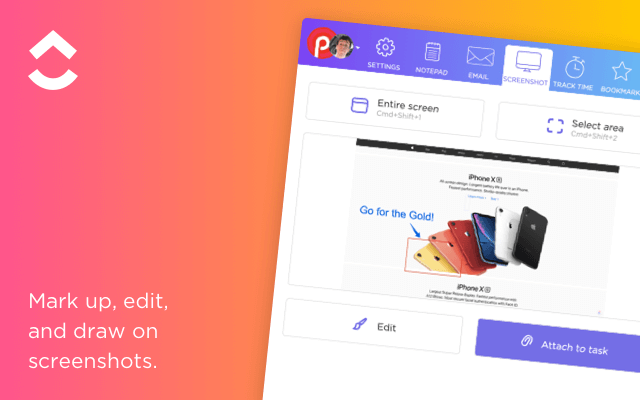 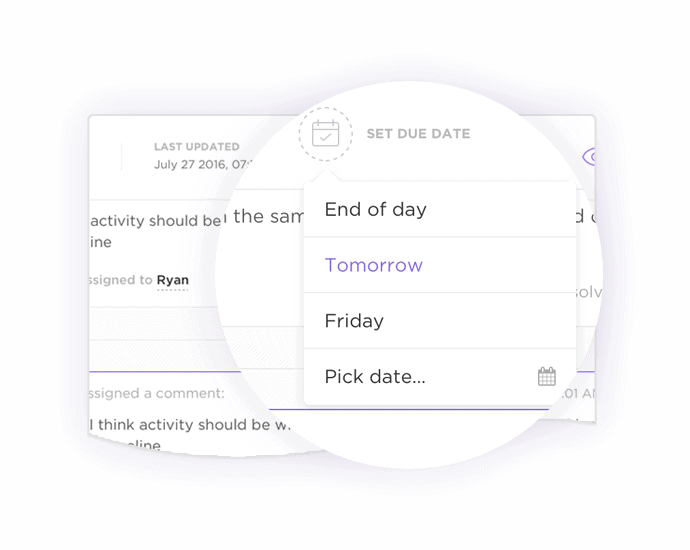 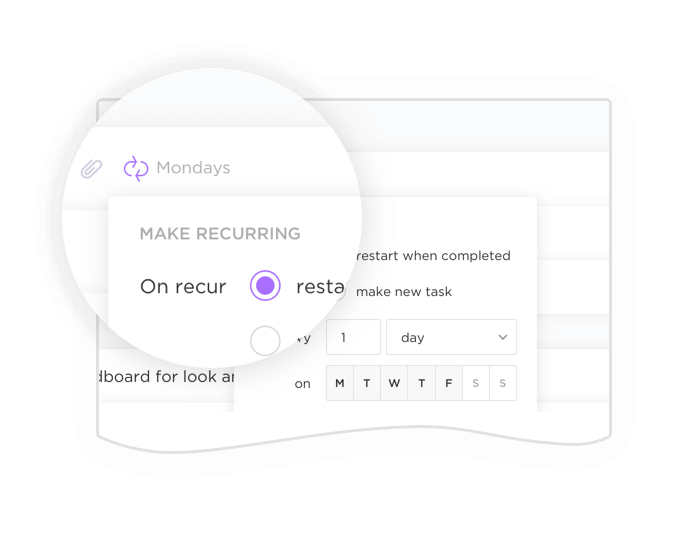 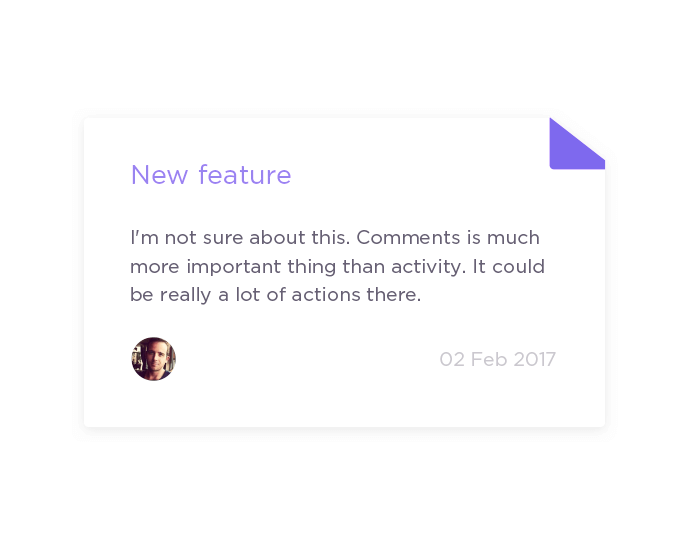 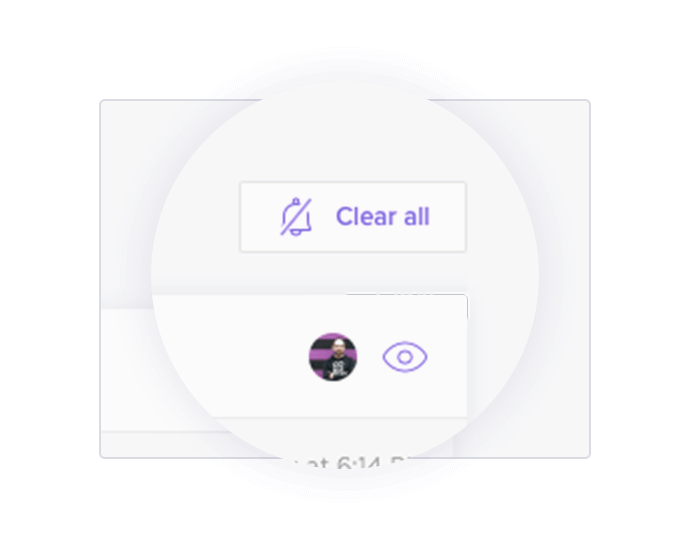 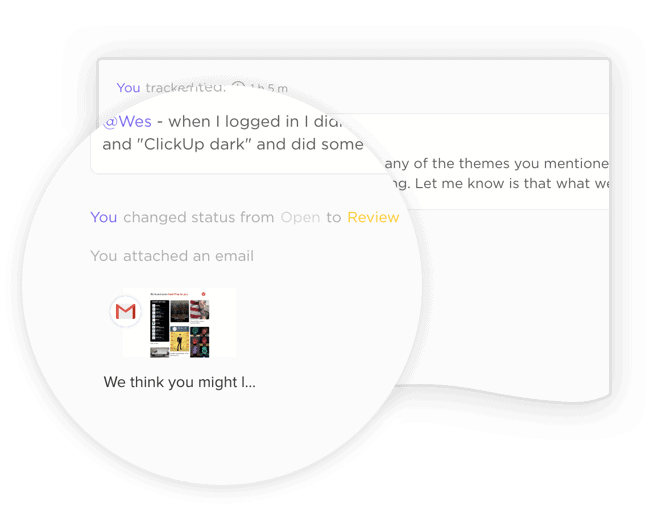 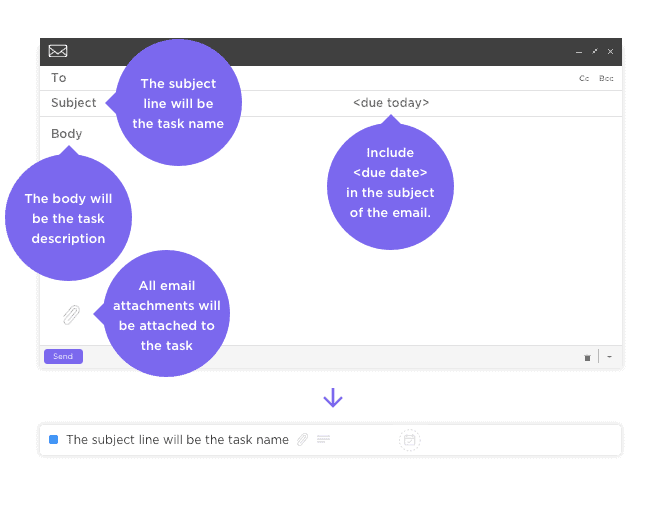 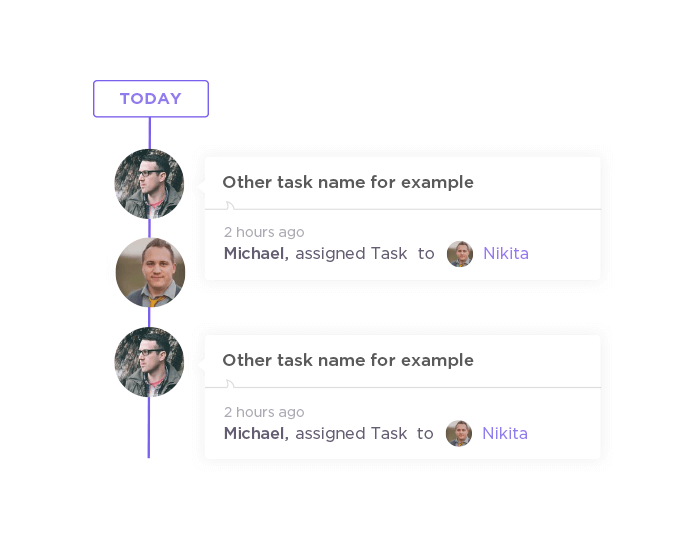 Different teams will utilize different workflows, and we make custom statuses easy. 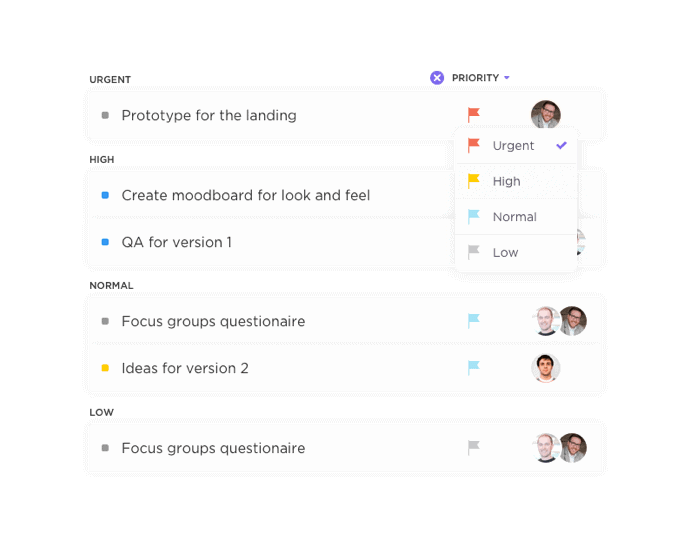 Priorities are a great way of classifying tasks by importance and planning your day. 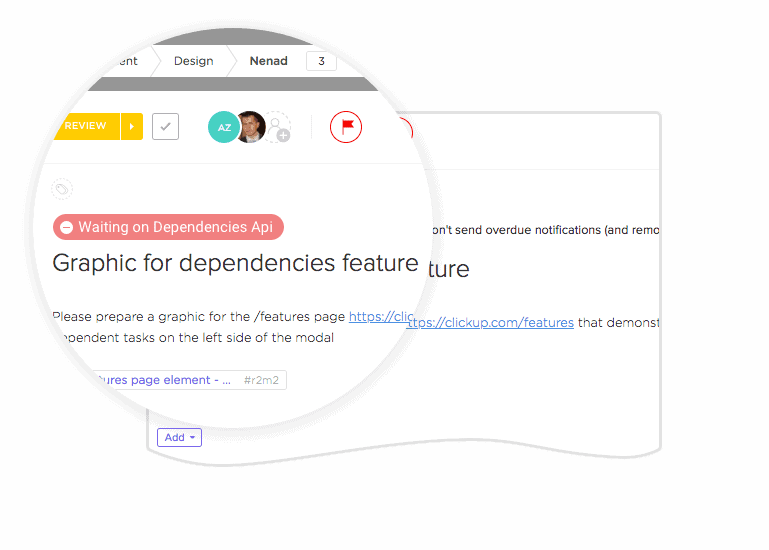 Still looking for a fully-featured Basecamp alternative? 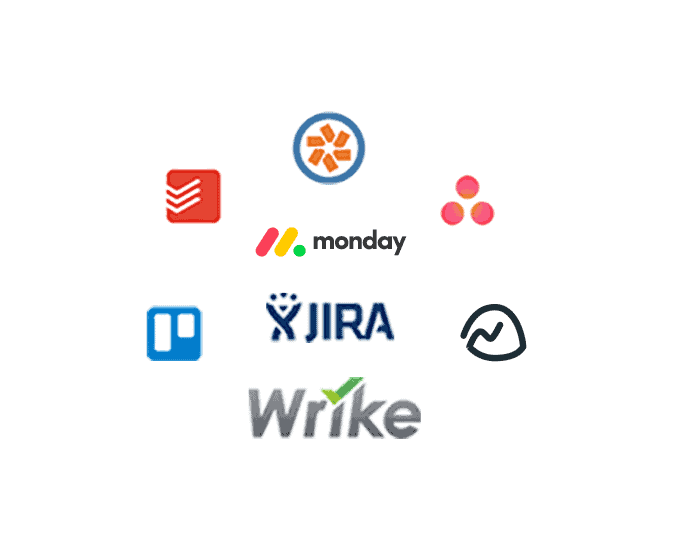 We’ve tried Asana, Trello, JIRA, Monday, Teamwork Projects and tons of other apps. 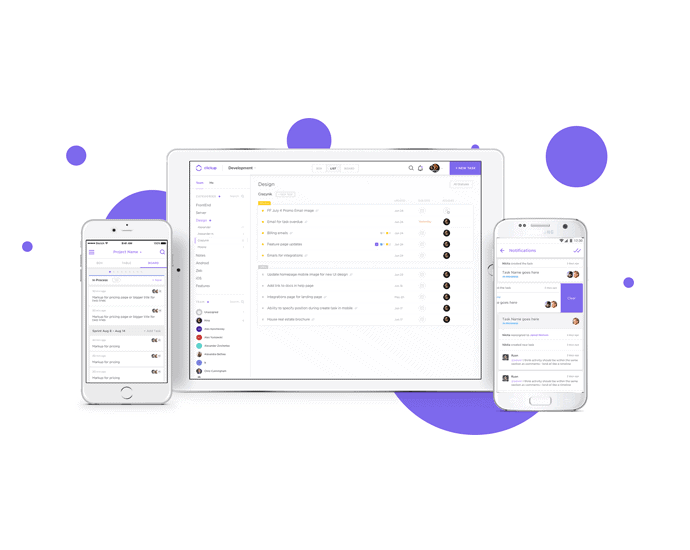 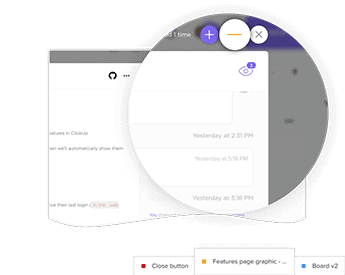 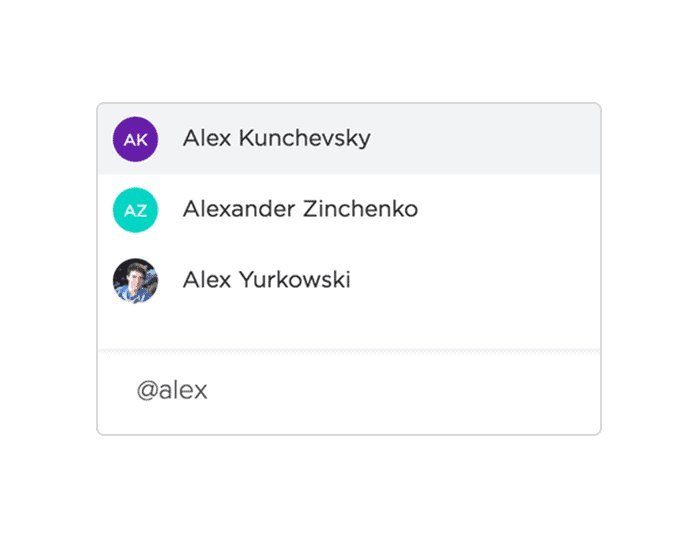 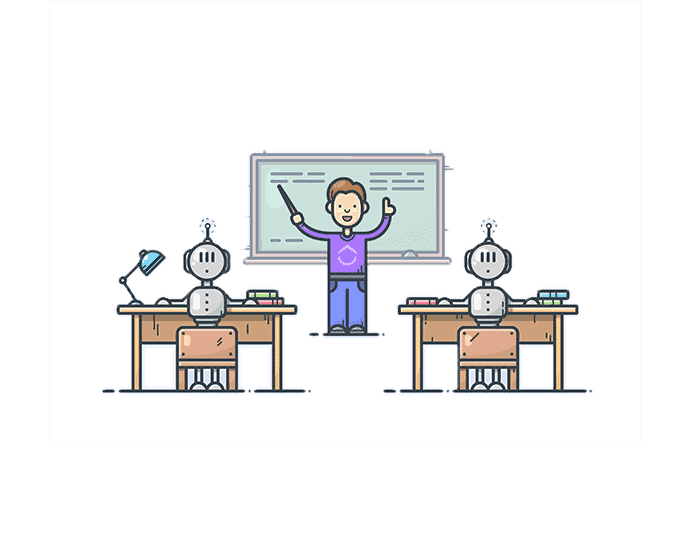 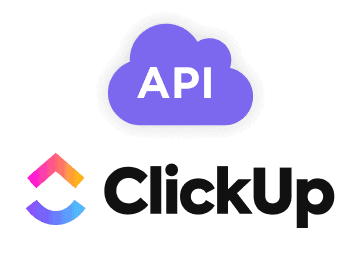 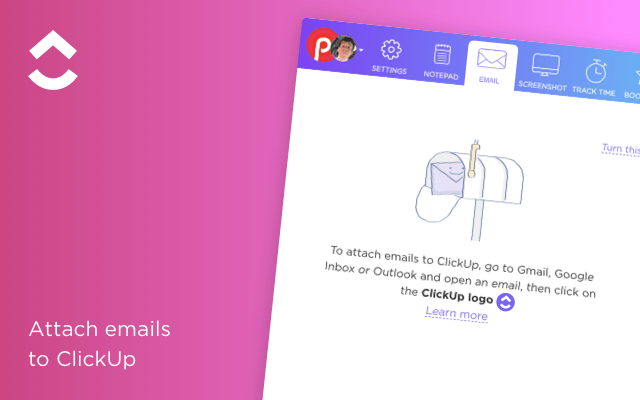 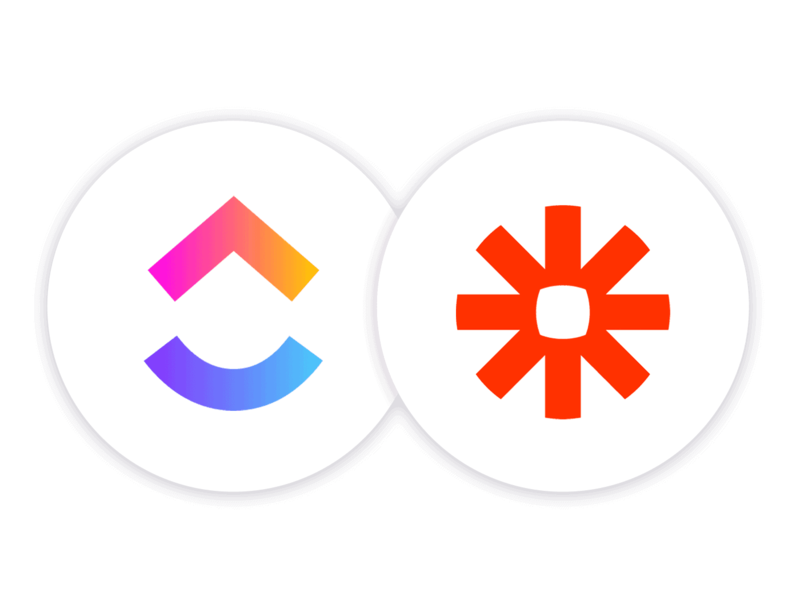 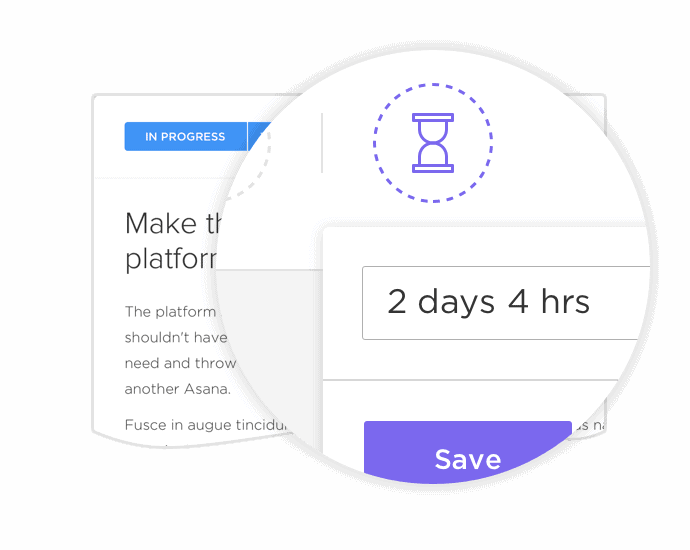 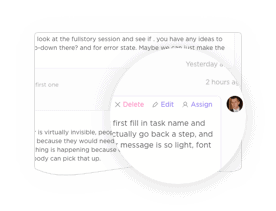 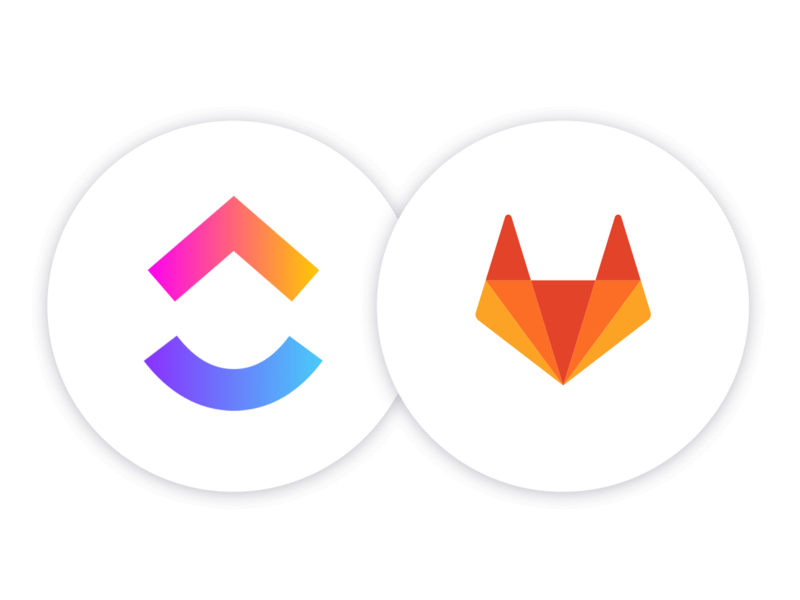 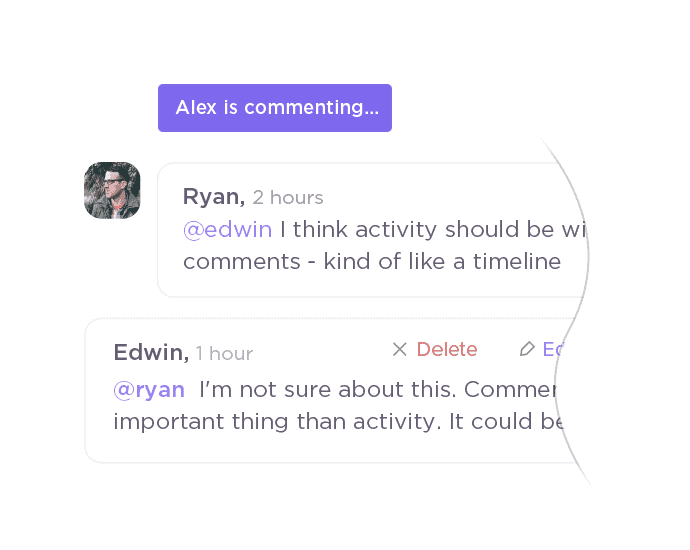 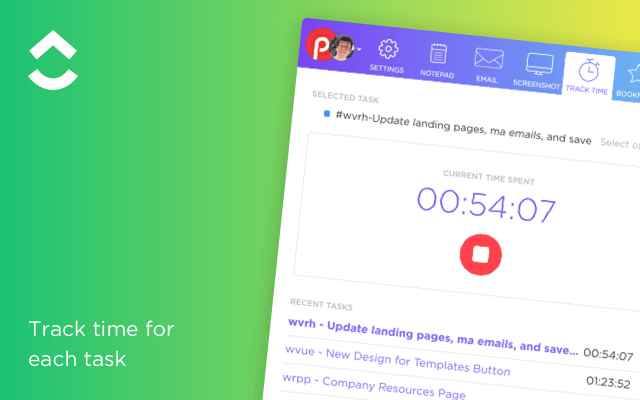 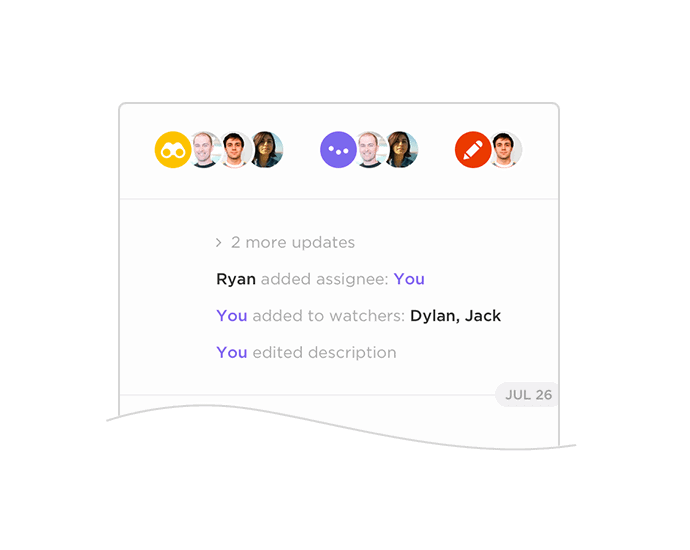 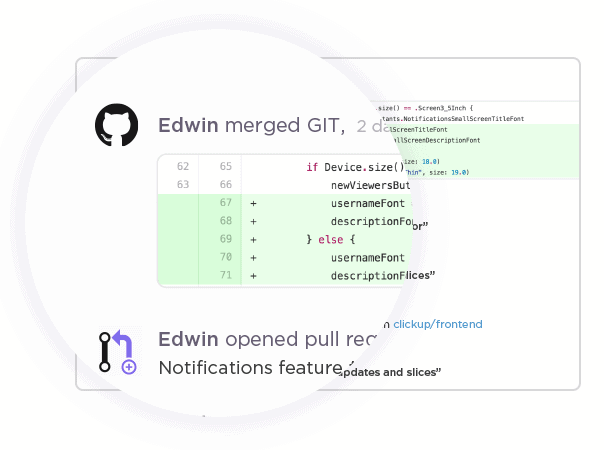 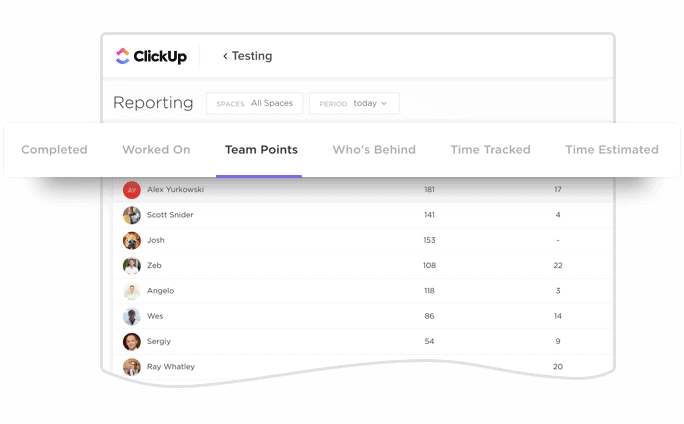 ClickUp is the fastest growing Basecamp alternative because it’s designed by people who truly understand the nuances of team collaboration and productivity!